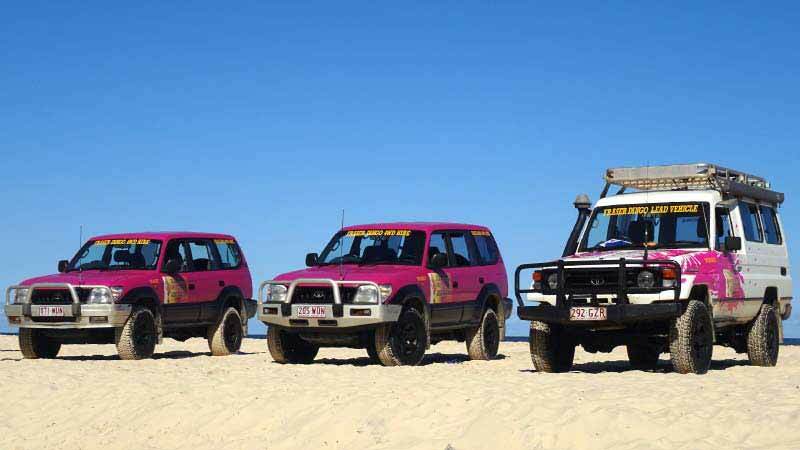 Discover Fraser Island with a Fraser Dingo Tagalong Tour and be part of a unique and unforgettable 4WD adventure! 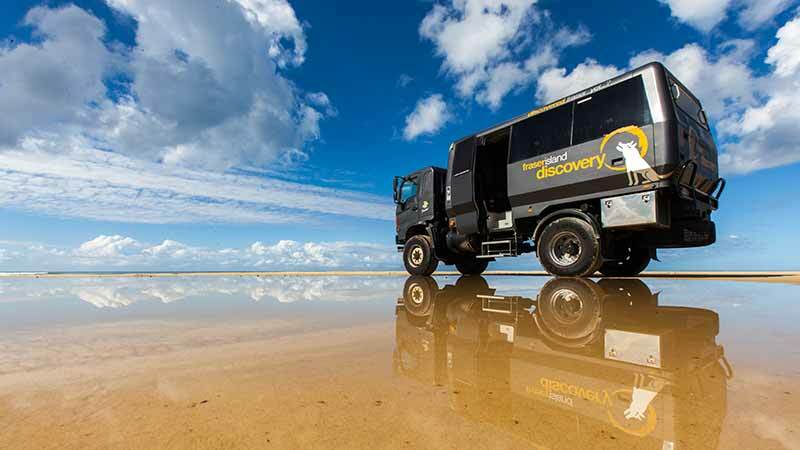 Experience Fraser Island in one of our purpose built 4WD “Warrior’s”, departing Noosa and the Sunshine Coast daily. Experience Australia the hands-on way! Cruise to all the scenic sights in a 4WD. 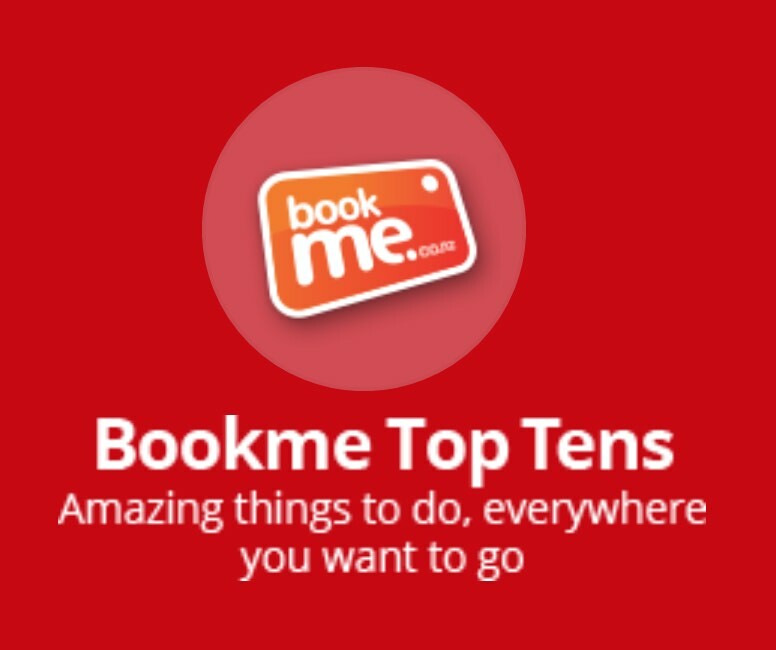 Enjoy swimming, hiking, floating and sleeping under the stars in a purpose built campsite on the beach. Enjoy the remote western side of K’gari (Fraser Island) on this epic Aussie Beach + BBQ half day cruise. Skydive Fraser Island for an unforgettable and thrilling experience of this spectacular Australian location. Join the crew at Pippies and other young adventurers for a fantastic tag along tour of Fraser Island ex Rainbow Beach! Join us for an intimate sunset cruise on the pristine Hervey Bay waters while enjoying a selection of the finest local seafoods. Dropbear Adventures have done it again, creating a 2 day 1 night tag along tour like no other where you experience what the locals come to the island for!